Grungy Gentleman: Can you tell our audience about your partnership with Martell? 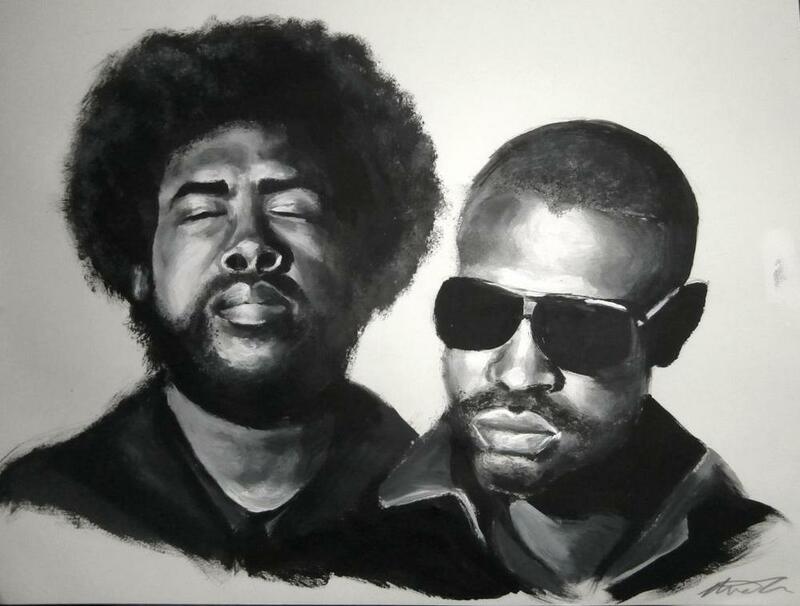 Questlove: Hopefully our work will. Grungy Gentleman: Where is your favorite destination to drink Martell? 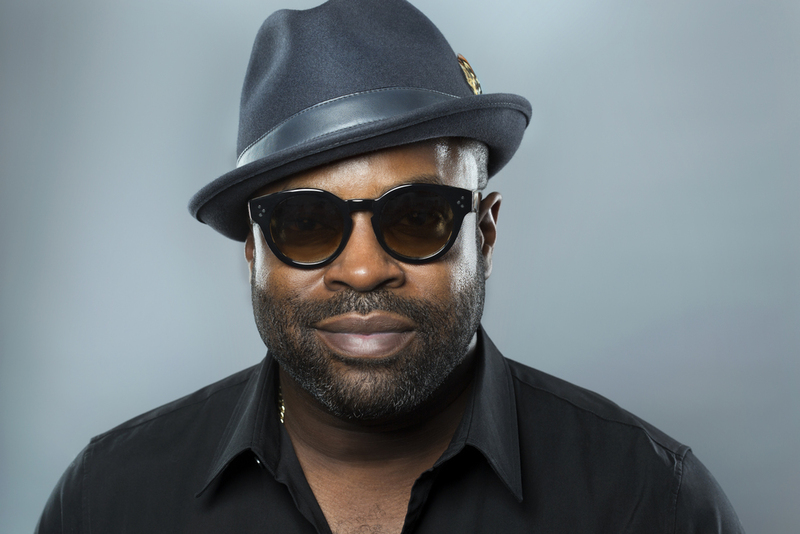 Black Thought: I like to drink Martell anywhere, but there’s something about coming home and throwing some Martell in a snifter with one ice cube that resonates with me. Home is my favorite destination. Home with my family, my familiar surroundings, and my office with my books. Put my feet in some slippers – I’m a classicist in that way [laughs]. Grungy Gentleman: Who has the funniest guest been on Jimmy Fallon to date? Questlove: There’s a few couch guests that I always look forward to whenever they come to the show. Martin Short is always hilarious when he comes on the show… Artie Lange! Black Thought: Oh Artie Lange – he’s hilarious. They always book him with a super-beautiful supermodel – somebody he can come out with and trip with. I was thinking of Adam Carolla. He’s really funny too. But yeah, there’s no shortage of hilarity. It’s a fun place to work. 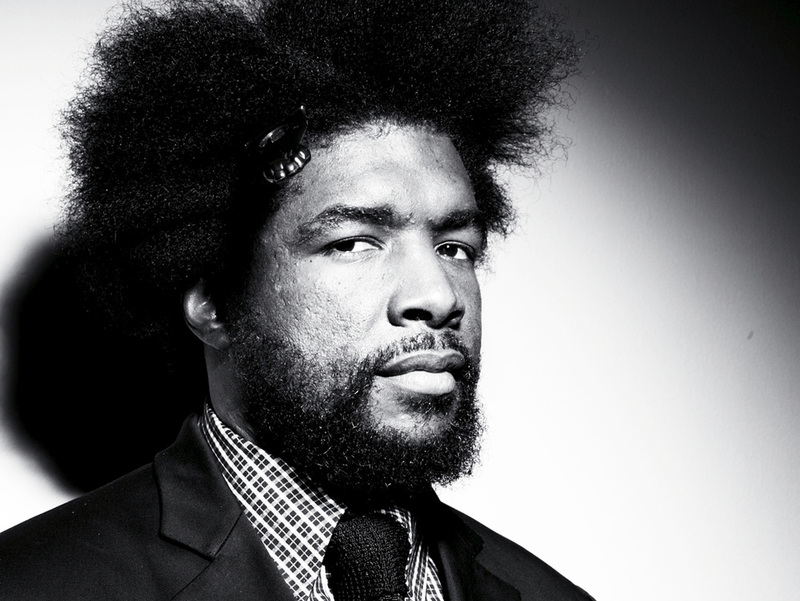 Grungy Gentleman: What has been the most rewarding moment being a member of The Roots? Black Thought: Is a testament to the achievement of the band. For me, in terms of moments, I’m going to say definitely being commemorated in Philadelphia with a mural and then more recently being recognized with a plaque in the street on the Philly Walk of Fame those are two super high points for me because Philly is just the toughest, toughest audience to please, so everything that we’ve always done has been first and foremost for the city. To be recognized in that way by the city from which we come from, for me, that’s some of the greatest, brightest shining moments for us. It’s a glimpse at what I feel like is what’s to come on a larger scale. Next year hopefully there will be a star on the Hollywood Walk of Fame and we’ll be inducted into the Rock ‘n’ Roll Hall of Fame as opposed to inducting others. But all things in time, you just have to around long enough for it all to take place. It’s a testament to our professionalism and why we’re still doing it. But yeah, just being recognized by Philly is pretty monumental. Grungy Gentleman: Where is your favorite venue to perform? Questlove: It’s almost looks like the Paramount logo. Black Thought: Yeah! So yeah, The Gorge and Red Rocks here in the States. But then there are classics like LA House of Blues. I love all of the places we play for different reasons. Grungy Gentleman: Where are your favorite spots to shop? Black Thought: Yeah, I would have to say online. I do most of my damage online now. Grungy Gentleman: Favorite sports teams? Black Thought: Philadelphia Eagles, 76ers, Flyers, Phillies. Grungy Gentleman: What can we expect next from The Roots? Questlove: We are involved with The Hamilton Project, so we co-produced the last album that came out. Not to mention the other offspring records that will come from that project. There’s a Hamilton mixtape with a bunch of MCs, a remix project, and an additional cast album. 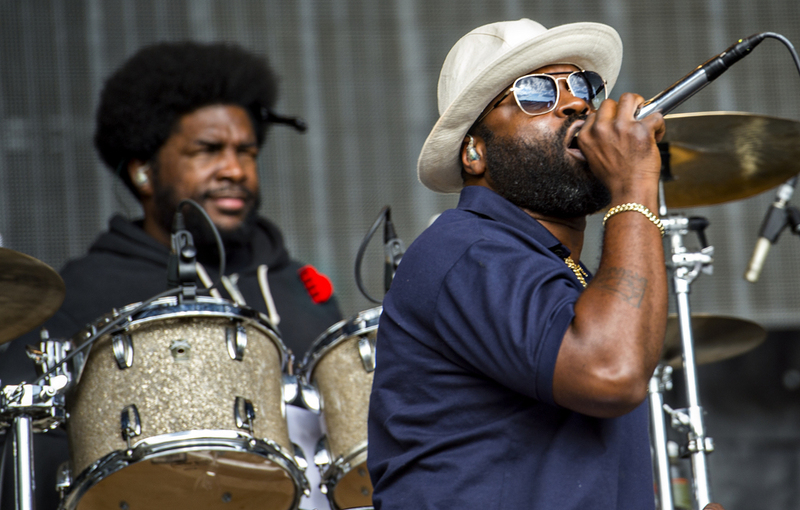 Black Thought: Expect The Roots to take Broadway next. That’s kind of the terrain – at one point it was uncharted and now it’s not as uncharted as it was even a year ago. There’s The Hamilton Project that Quest just mentioned that we’re working on and other projects outside of The Hamilton Project. I guess the foray into Broadway was [Questlove] coming on as one of the producers of Fela and it’s been a snowball effect since then.